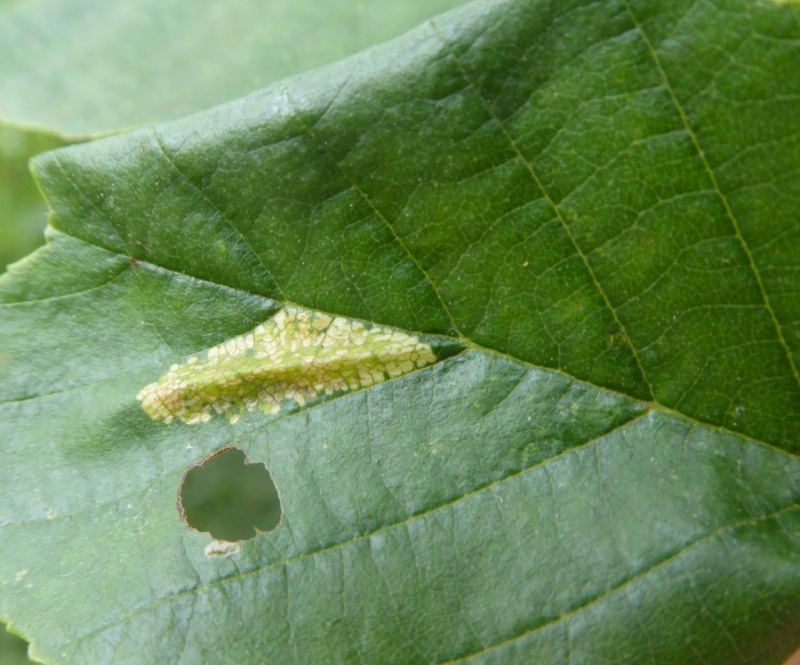 Wingspan 7 to 9 mm. 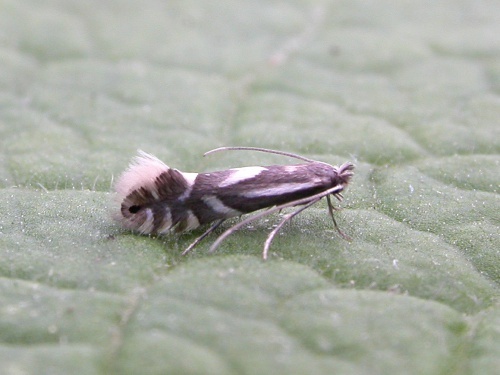 A variable species, some specimens appearing very dark and some much paler. 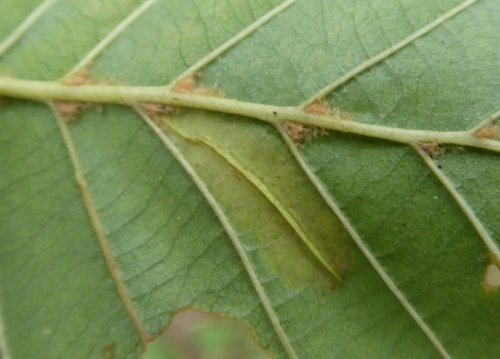 There is a broad whitish basal streak which is usually quite obvious. 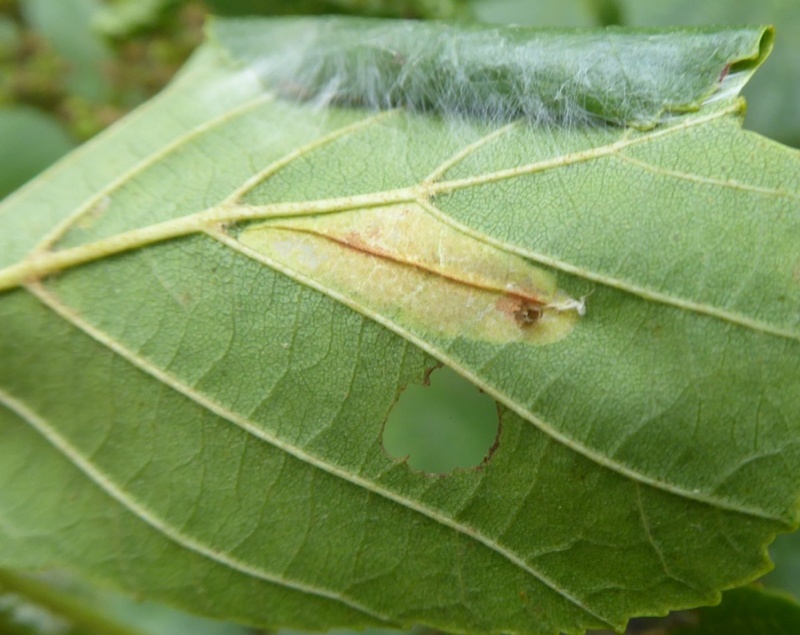 Areas where the larval foodplant is present. Adults fly in two generations; in May and again in August. 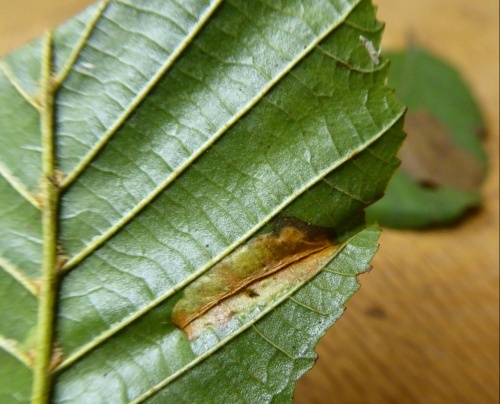 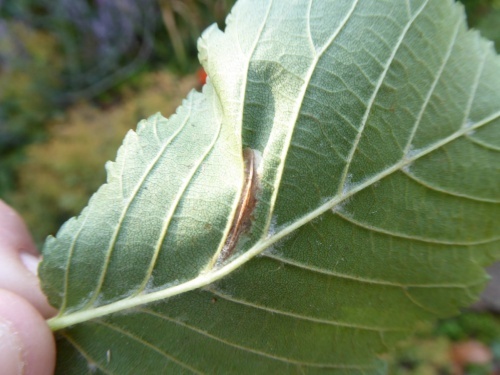 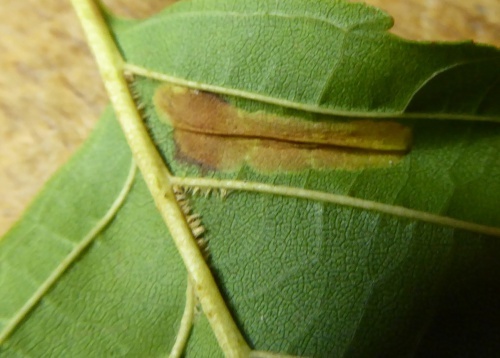 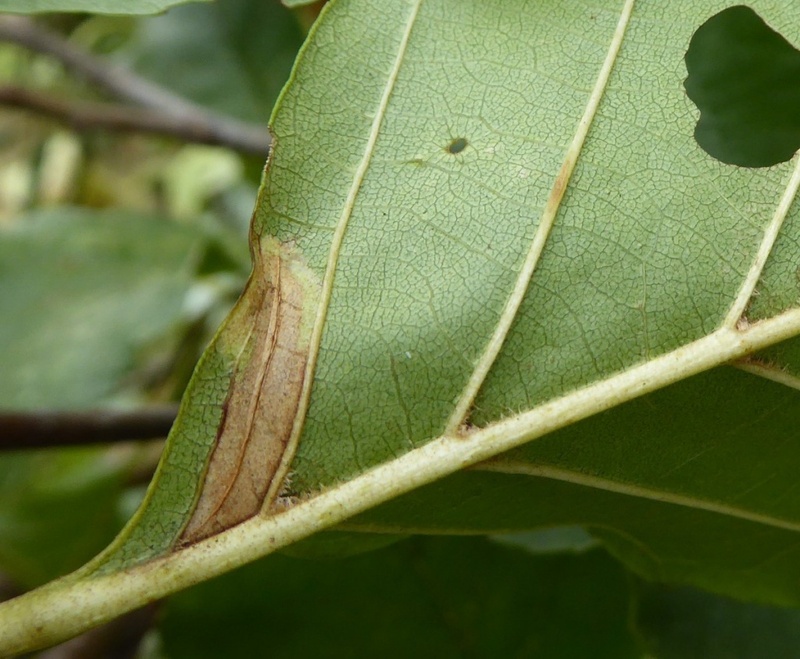 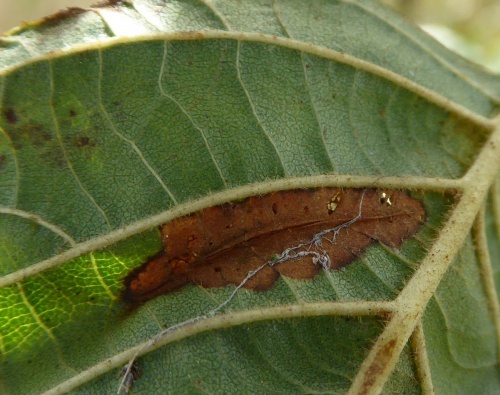 The larvae feed on Alder including Italian Alder, creating a small triangular blotch mine on the underside of the leaves. It is quite a common species throughout the British Isles. 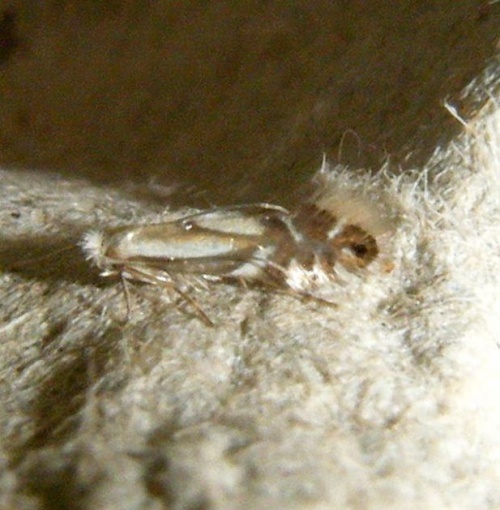 In the Butterfly Conservations Microlepidoptera Report 2011 this species was classified as common.